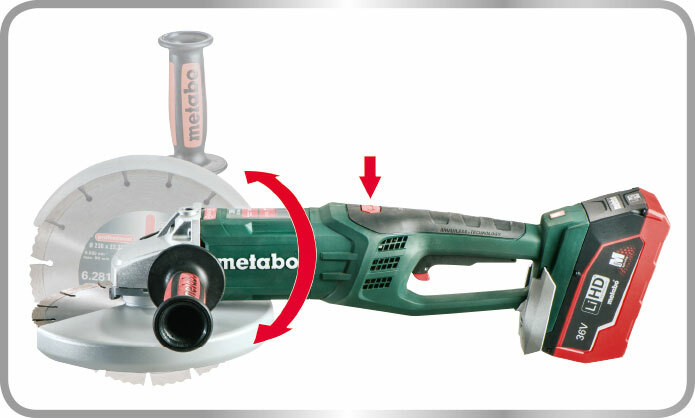 Click the button below to add the Metabo Cordless Angle Grinder 230mm SKIN to your wish list. NOTE SKIN ONLY, Batteries and charger not included. 2400 Watt: As powerful as a 2,400 Watt mains-powered machine. No cable: Ultimate freedom thanks to revolutionary LiHD battery pack technology.